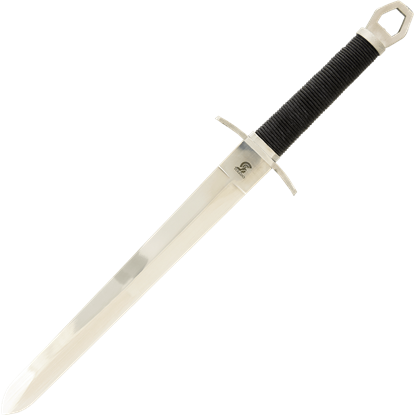 Among the finest manufacturers of decorative swords, Art Gladius crafts high-quality weapons meant for display in your home or office. 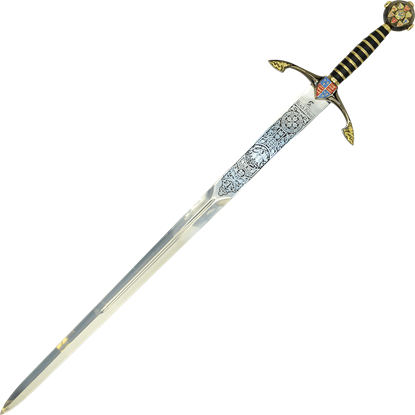 We offer a number of these decorative daggers and collectible swords based on famous figures such as Robin Hood, Edward III, Julius Caesar, and others. 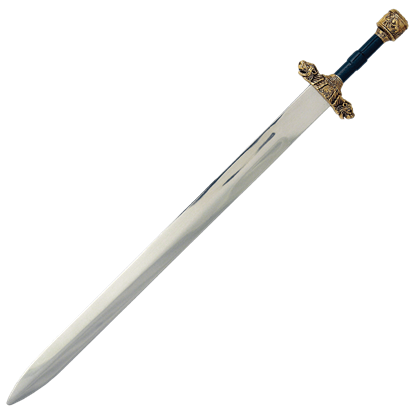 We also carry pieces from various historical or fantasy periods, including Grecian and Roman swords, Persian swords, and elven swords. Several of our replica weapons come with scabbards or stands to make them easier to showcase in a room or wear to a Renaissance fair. Many of these items are full-sized and made with stainless steel for a fantastic appearance that is sure to draw eyes. 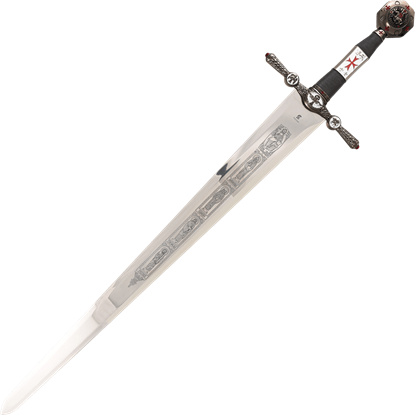 The striking Agincourt Dagger is named in honor of the famous victory of King Henry V at Agincourt. The Agincourt dagger is the perfect companion weapon for the Agincourt Sword. 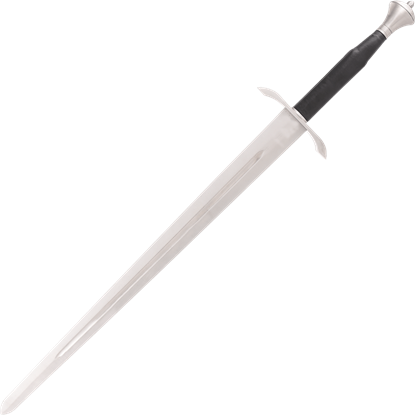 The striking Agincourt Dagger with Scabbard is named in honor of the famous victory of King Henry V at Agincourt. The Agincourt dagger is the perfect companion weapon for the Agincourt Sword. 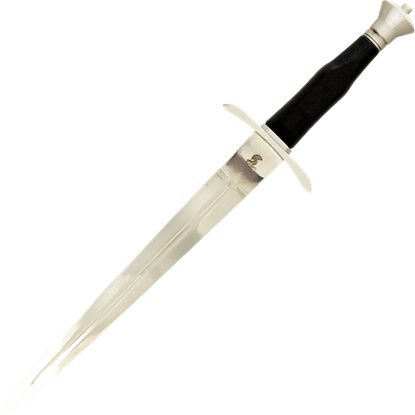 Gladius Medieval style daggers like this Arming Dagger have 440C stainless steel blades that are fully tempered, but they are primarily intended for use as collectibles and decorative pieces with their eye-catching details. Gladius Medieval style daggers like this Arming Dagger with Scabbard have 440C stainless steel blades that are fully tempered, but they are intended for use as collectibles and decorative pieces with their eye-catching details.